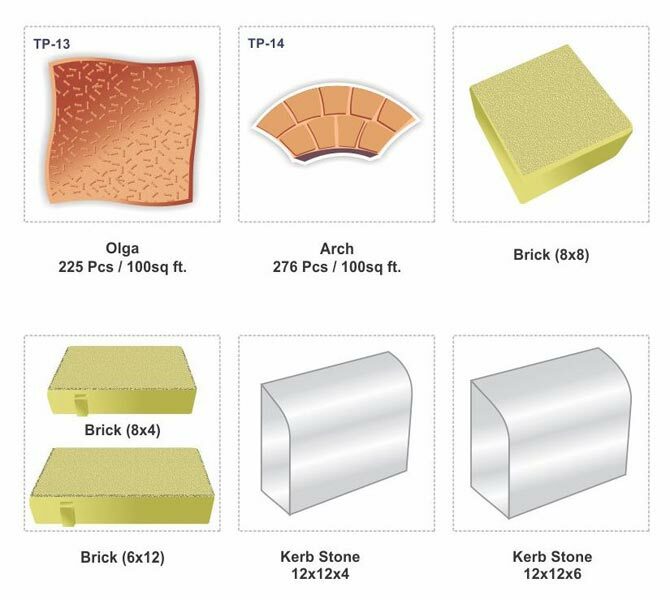 Technocrat Polymers is one of the distinguished Manufacturers and Exporters offering a gamut of PVC Paver Moulds, Wall Tile Moulds, Plastic Interlocking Pavers, Plastic Tiles & Interlock Tiles Making Table. 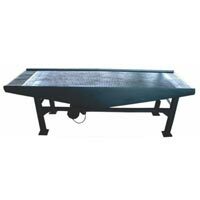 The wide range of Moulds offered by us includes Double Brick Moulds, Euphorite Moulds, I Section Moulds, Jumbo Colorado Moulds, kerbstone bricks moulds, Unipaver Moulds and Zigzag Unipaver Moulds. 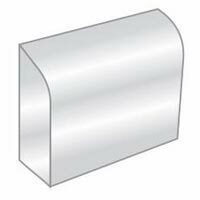 Besides, we also manufacture Plastic Tiles as specified by the clients across the globe. All the Moulds and Tiles provided by us are made using superior quality raw material that comprises virgin PVC resin and polymers like Plastics, Synthetic Rubbers, and Elastomers. Catering to the needs of domestic, industrial as well as commercial flooring, these Moulds and Tiles are on a huge demand in the market. 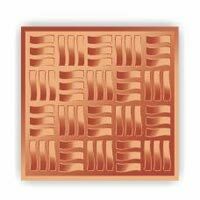 While performing stringent quality tests, these Moulds and Tiles are tested on different parameters that include their color, engraving, stability, dimensions, finishing, etc. Moreover, the Moulds and Tiles are properly packed to ensure its safe delivery to different destinations. 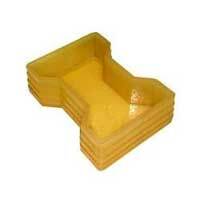 Furthermore, customers can avail from us Moulds and Tiles at competitive prices. 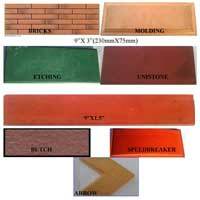 We are among the most distinguished PVC Paver Moulds Manufacturer in Delhi India. 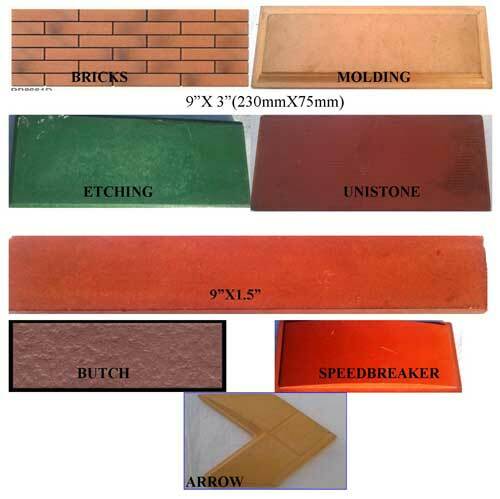 Our PVC Paver Moulds / plastic paver moulds are ideal for manufacturing Paver blocks, Chequered tiles and other designer tiles.